This week sees the release of horror, comedy and action films so there’ll more than likely be something to whet your appetite. 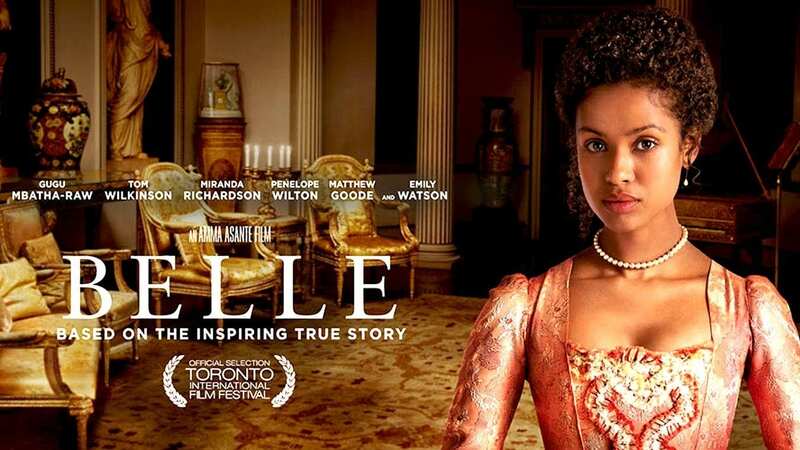 Directed by Amma Asante, Belle involves the true story of Dido Elizabeth Belle (Gugu Mbatha-Raw), the illegitimate mixed race daughter of a Royal Navy Admiral. Whilst privileged, the colour of her skin holds her back in high society. Belle falls and her lover fight for change to end slavery in England. This film is set to enlighten you when it releases in the theaters May 2nd. Horror movie Mr. Jones however, looks set to make you rather frightened on May 2nd. A cabin in the woods type story, Mr. Jones involves Scott (Jon Foster) and Penny (Sarah Jones) moving to a remote cabin to escape the pressures of the world, yet their mysterious neighbour, Mr. Jones may not grant them peace. This may not be fair the feint of heart. Showcase Insider card holders this week get a free size upgrade for any Tango Ice Blast flavour, the perfect companion for a scary film. This weeks new film releases are a bit thin on the ground, but there are two films that might give you a fun night out after a long week at work. The Other Woman – This rom-com stars Cameron Diaz, Leslie Mann, and Kate Upton a group of woman who realise that they are all being played by the same guy. They then decide to team up to get revenge on the three-timing husband/lover, Phil, played by Taylor Kinney. Expect a light-hearted, female empowerment comedy with plenty of laughs. Perfect for night out with the girls. Transcendence – Imagine if you could relocate your consciousness into a computer so that you could live forever as a machine, creepy right? 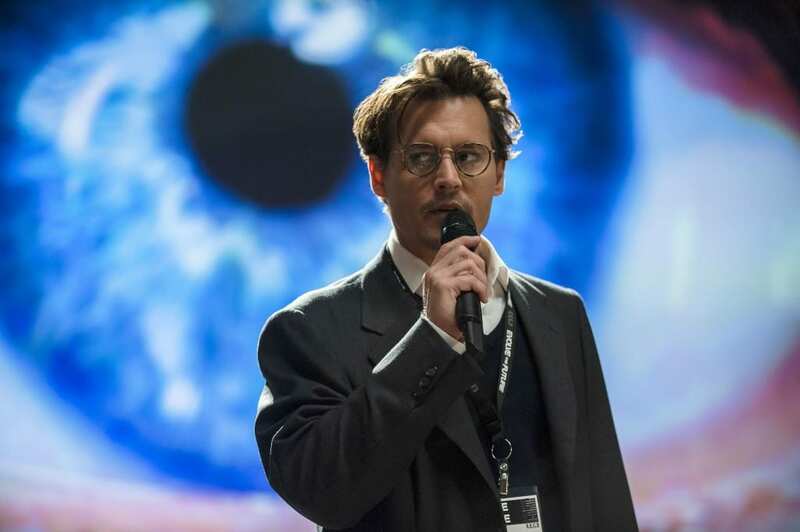 Well that’s what you’ll see Johnny Depp go through in this science-fiction drama starring Rebecca Hall and Morgan Freeman. Produced by Christopher Nolan, this film is sure to have all the cinematic spectacle you love from the Dark Knight Trilogy. We all know going to the cinema can be expensive, but it doesn’t have to be, if you know where to go and when to go, you can have a great night out for only £10. Odeon – Orange Wednesdays, if you’re on the EE network, simply text FILM to 241 for your buy one get one free voucher code each and every Wednesday. Cineworld – Take 2 offer, if you have missed out on some of the years biggest releases at the cinema, Cineworld, every month, re-release film at a discounted rate of £10 for two tickets plus popcorn. This week brings some absolutely fantastic looking films to the table – why not treat yourselves and get to the cinema? First of all comes the sequel to the re-imagining of Spiderman. Of course, I’m talking about The Amazing Spider-Man 2, which swings into UK cinemas this Wednesday. ‘Nuff said. Want something a little darker? Why not check out Locke? 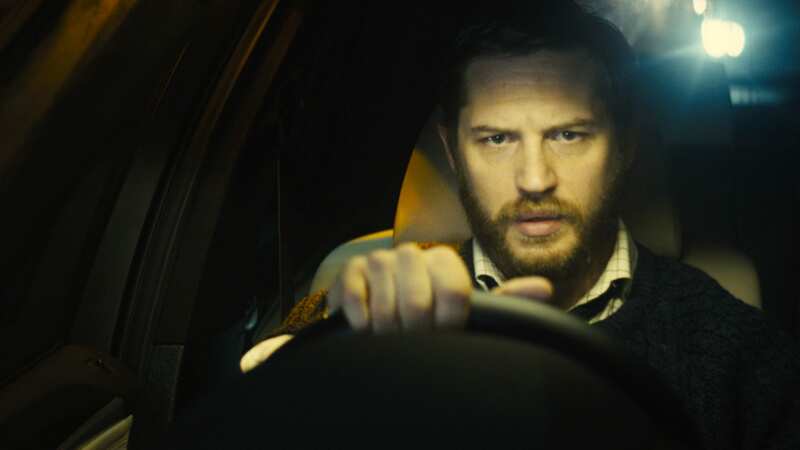 This moody thriller stars Tom Hardy, and looks like it could be good for something to do this Friday night. Want some more of the eerie stuff? Also this Friday comes Magic Magic, a psychological thriller that looks like it could give quite the fright. And finally, an offer that really is too good to miss out on. Did you catch Andy telling you about the release of Noah in his Events, Offers and Releases post at the end of last month? Well, Showcase Cinemas are offering up the chance to win a trip to Iceland! Oh yes, lucky winners will be given a tour of the beautiful South Shore, and will take part in a whale watching experience! All you have to do is answer the following – What does Noah build in the film? Choose from A – an Ark, B – a Jet Ski and C – a Bungalow. Send your answers to competitions@national-amusements.com by April 23rd to be in with a chance! If you’re looking for something a bit more spooky, Oculus has you covered. A family with a dark and disturbing history, decide to find out just how 2 members of their family died. Convinced it was a supernatural force, the family find out that some things are just left alone. Critics are already raving about this film and it’s certainly set to scare the heck out of you on April 11th. Bible Epic, Noah, is released this week, starring Russell Crowe. 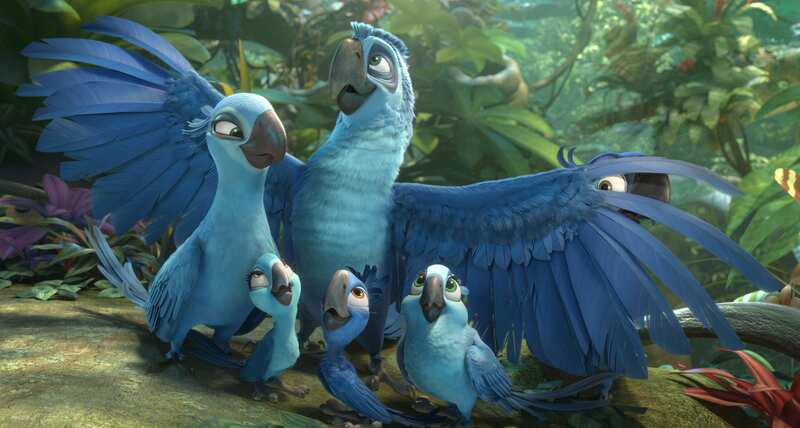 Niel Burger’s Divergent, Rio 2, starring Jesse Eisenberg and Richard Ayoade’s new movie The Double are all also released in cinema’s this week. Powder Room (15), Klown (18) and Frozen (U) are all released on Blu-Ray and DVD in the coming days. How to Survive a Plague (E), a film about how 1980’s gay Americans organised, fought the system (and each other) and forced a reluctant establishment to deliver better Aids drugs is also released. A worthy-sounding but uplifting documentary. Special competition from Odeon: “Win a French getaway! Enjoy the easy continental way of life in the lap of luxury with this romantic weekend away sure to rekindle, relax and rejuvenate. To be in with a chance of winning simply book online before 4th May.